In a chance to design your house, the furniture, colors, accessories, wall papers, curtains, everything must be in good combination to make your home a perfect one for you. 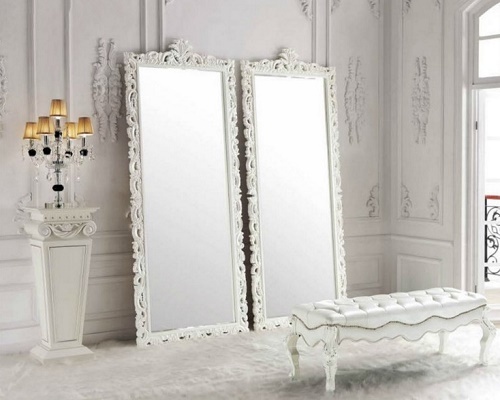 When it comes to adding accessories in the bedroom then mirrors are one of the best options. Mirrors are an easy way to reflect light. 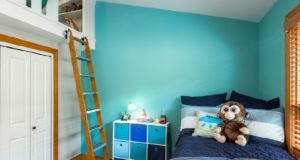 Also, when used in an appropriate manner, it can also make a color reflect and prove to be an addition to bedroom interior style. There are not many rules when we decorate bedroom with mirrors. There are varieties of mirror styles from traditional to modern, with frames to without frames, from rectangle shapes to octal. In market, many unique designs are present to find the right one for your bedroom. 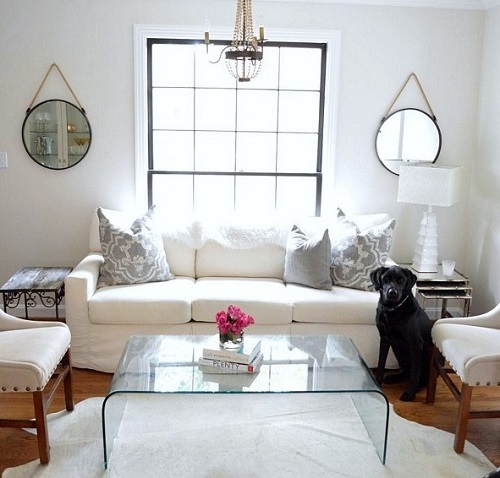 Mirrors are the good option to layered accessories and not always be hung on the wall. You can set the mirror on the top of the dressing table or console table or lean it against the wall. 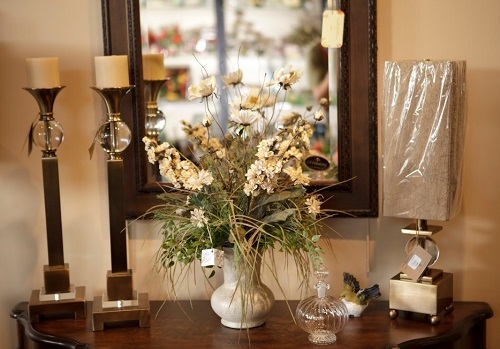 Then, in the front of the mirror you can place, favorite flowers, lanterns, vase of the flowers and many more. The mirrors will reflect whatever you place in the front of it. Thus, it will create a nice view while you are in front of mirror. Hang two mirrors on the either side of window. You can also choose different shapes or sizes but they have to be identical to each other. Thus, it will create a shipshape symmetry of the mirror and give totally different view to you. 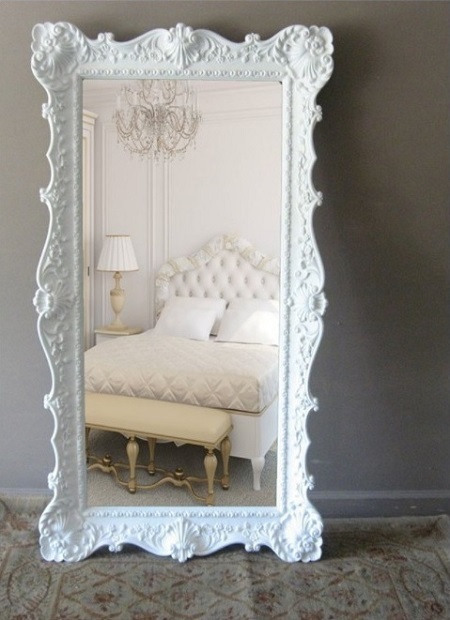 To make mirror look more elegant and brighter, best option is to hang it inside your bedroom’s entryway. You can go for different shapes like rectangle, oval, circle and many more. It looks like a perfect space for placing your mirror. To make your bedroom look fabulous with the collection of pictures, you can choose your art collage of photos which you want to place in your bedroom. Combine them with any floral mirror or place the mirror in between of this collage. This is one of the unique ideas for placing mirror in your bedroom. To create a mini make up or dressing space in your bedroom, it’s good to place your mirror facing natural light source. Thus, its gives you more time and good space for beauty. There are lots of designs available in the market for mirror attached with almirahs. 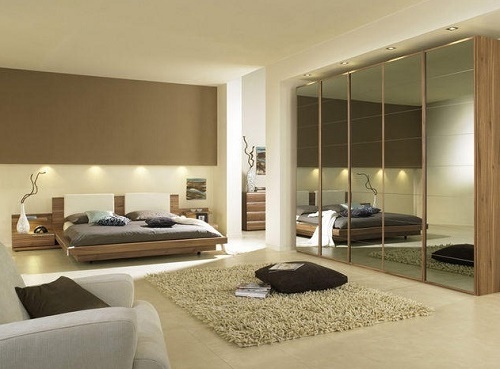 You can also place or put on a rectangular shaped mirror (bigger length wise) on the present almirahs of your bedroom. 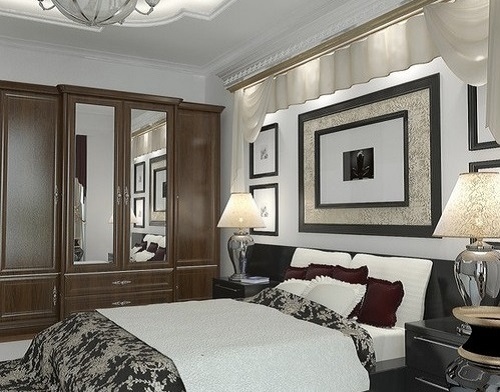 Antique mirror glasses on doors of the almirah will enlarges the bedroom and help you out while dressing up. Collect the mirror of small sized shape from the market or while doing online shopping. Collect a bunch of mirror, minimum of at least five or six. Place them on the wall with the little gap in between them. This will create a collage of mirror on the wall. You can choose the mirror, made up of steel material piping on the borders of the mirror or floral design with a golden or silver color. This will create a unique look in the wall and you love to see them again and again. Decorating bedroom is a fun, especially when you are working with mirrors. One can choose any kind of mirror shape to make some interesting and attractive interior. Using mirrors on wardrobes, almirahs and even using them for attached bathroom and bedroom separation wall. What idea you will suggest to decorate bedroom with mirror?